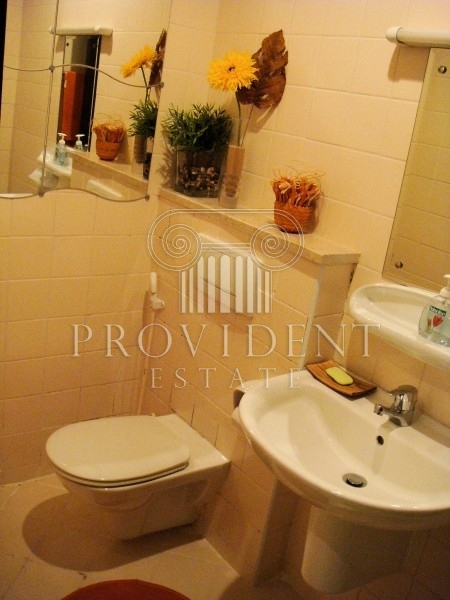 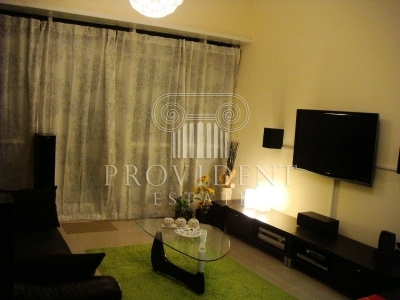 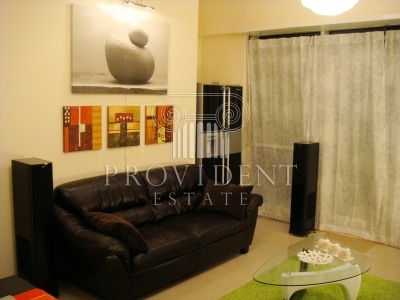 Lovely 1 bedroom, vacant apartment, located on middle floor and ready for immediate use. 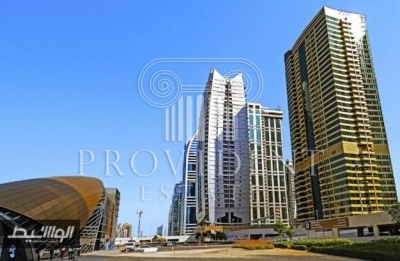 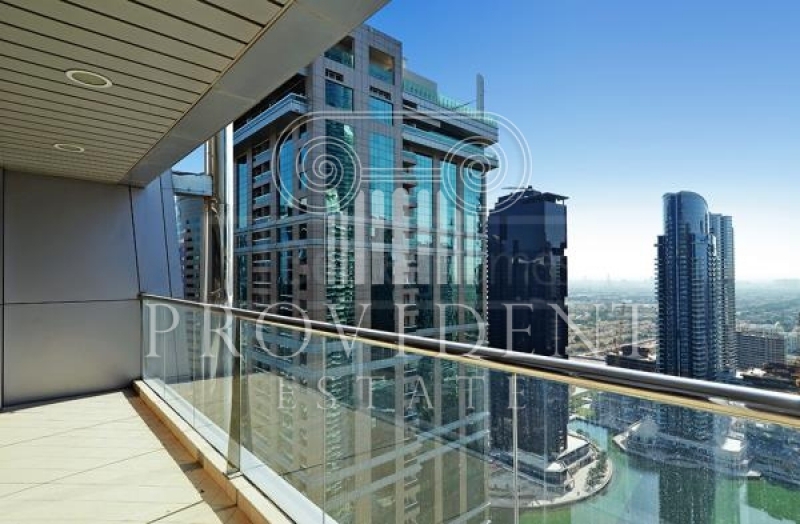 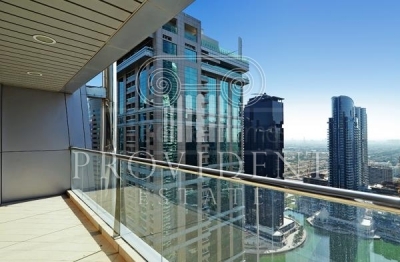 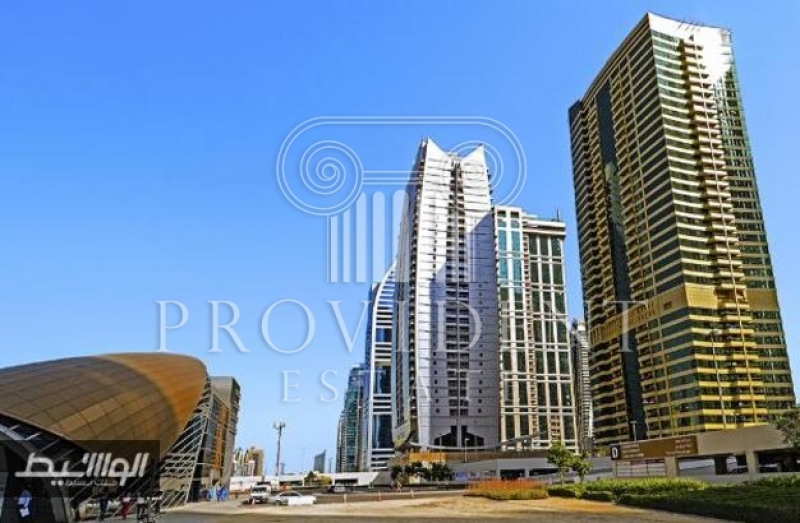 Lake City is a high rise mixed-use tower located in Cluster D at Jumeirah Lake Towers. 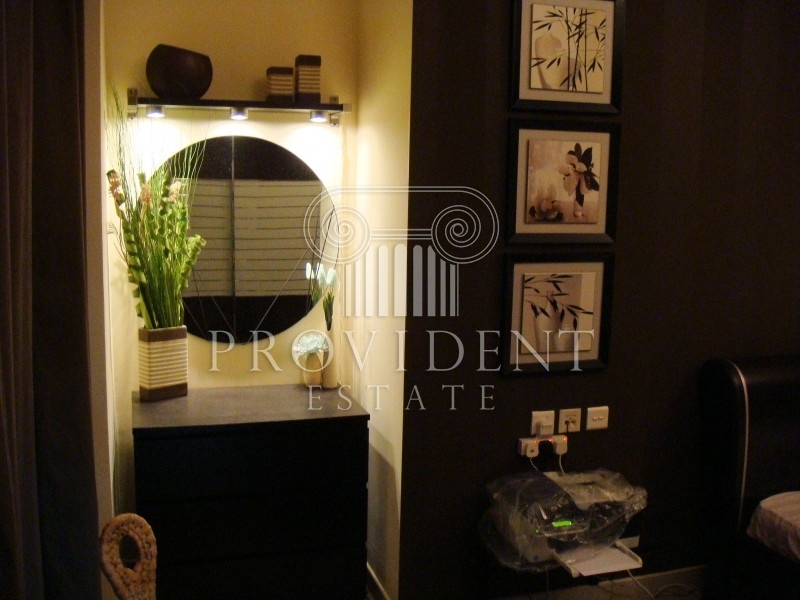 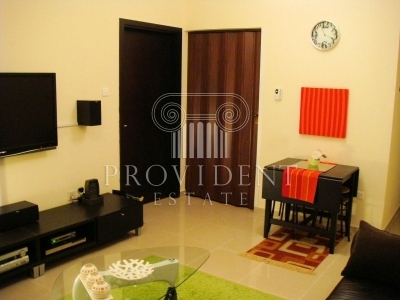 This tower offers studio, 1 and 2 bedroom apartments.